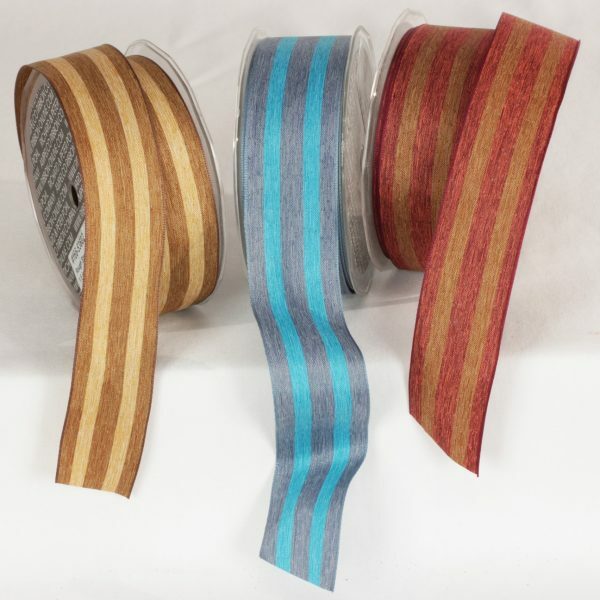 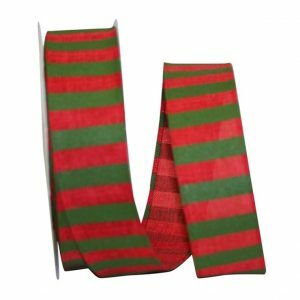 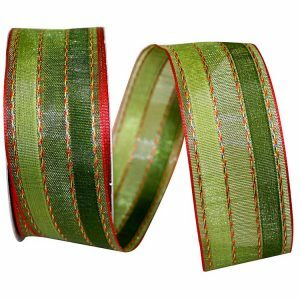 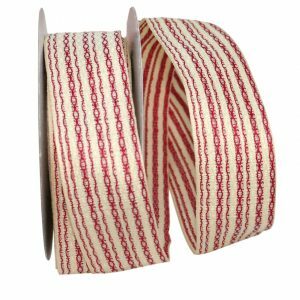 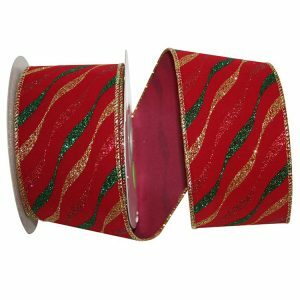 Colored Stripes make this Decorative Ribbon ideal for your gift boxes, gift bags, craft projects and more! 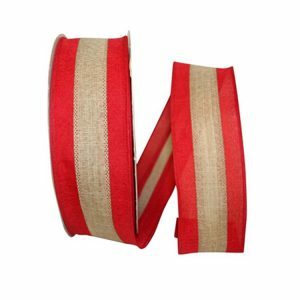 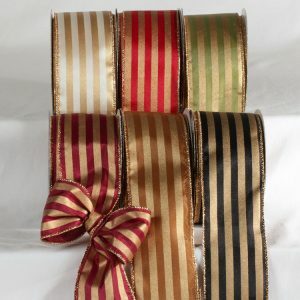 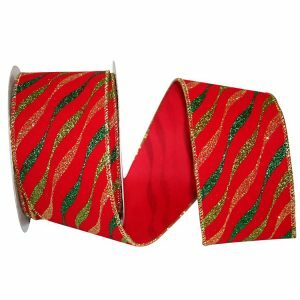 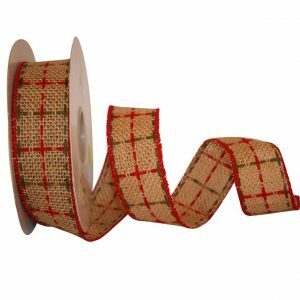 Karaboo Ribbons carries a variety of Striped Ribbons and Trims for all seasons & occasions. 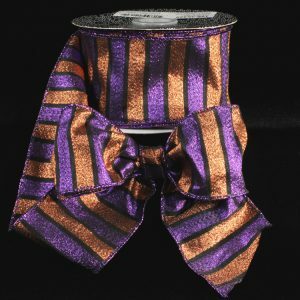 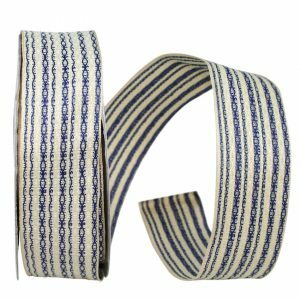 Browse our huge selection of Stripe Ribbons and we’re sure you’ll be impressed!